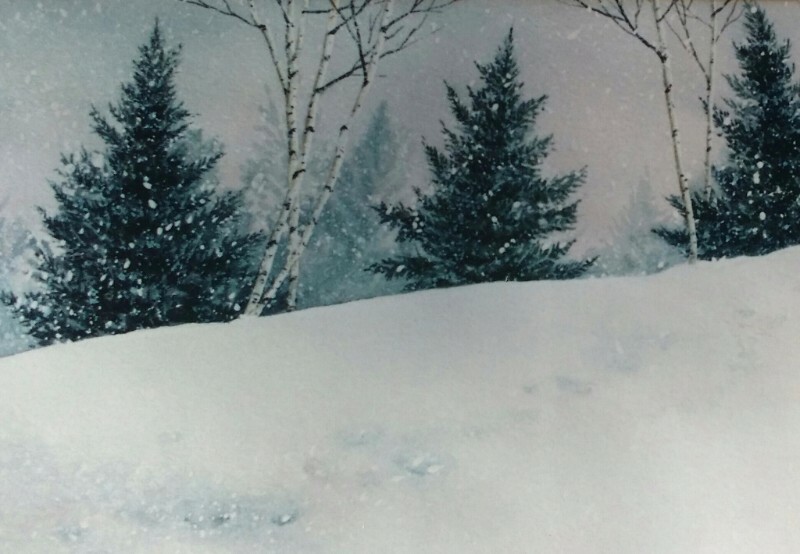 Come unleash your creative spirit and paint a winter holiday watercolor with me, similar to the above image. It can be used as a special card or holiday decoration. What a great way to relax from holiday stress!